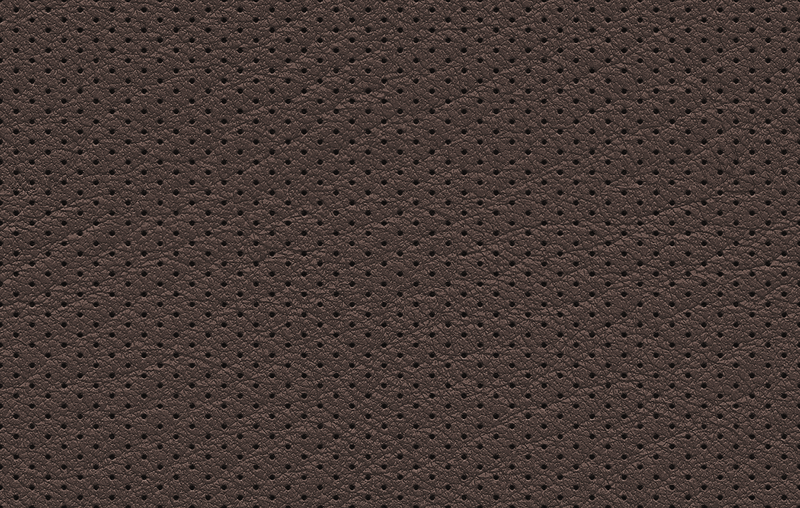 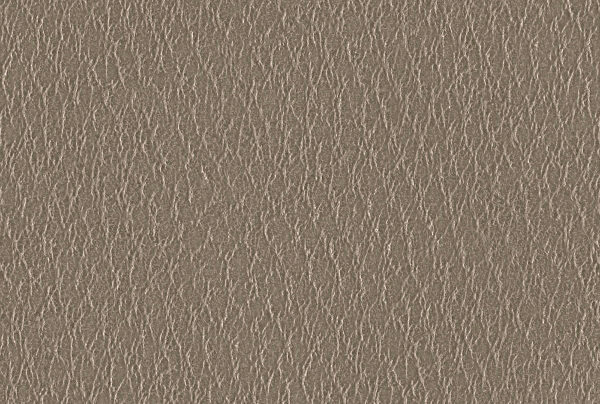 The richness offered by the seamless leather textures for the graphic designing of site backgrounds is remarkable. 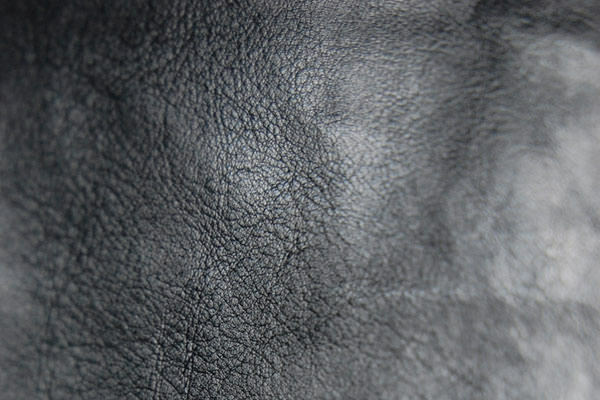 Leather textures produce an unmatched look and an impressive experience for the viewers of the website. 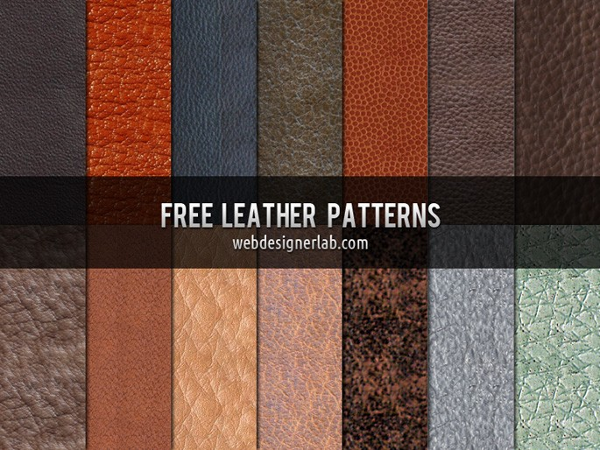 The endless number of leather textures are now available to the graphic designers readymade and pain free and also without spending a penny from the web medium. 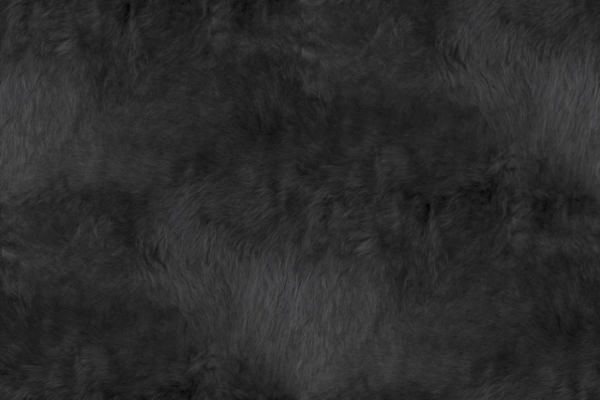 The high quality ones can be downloaded and can be used even on prints. 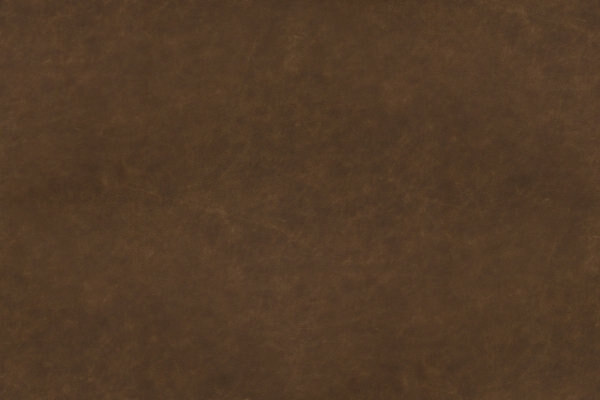 Both quiet and soft colours like white, pink, and also loud and boisterous water colour palettes like dark brown, black are present for choice making and to meet the growing and ever changing needs of the digital world. 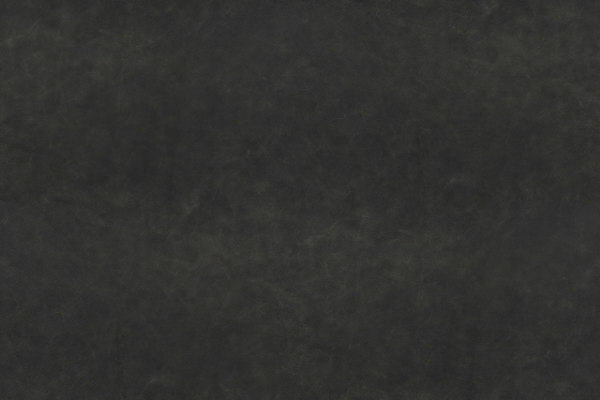 The content in the websites range from images to videos and also text, hence the need arises to Photoshop the backgrounds and the content. 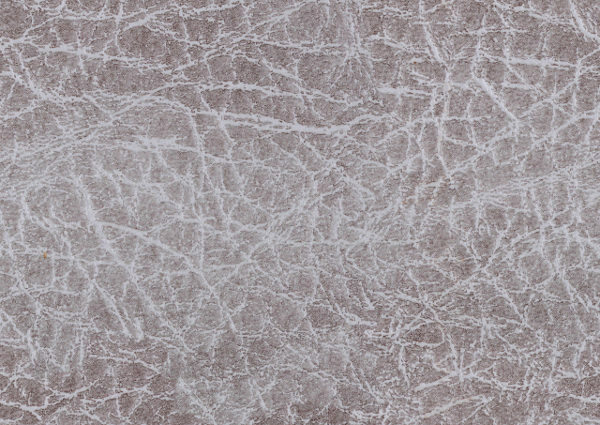 The interesting textures can add artwork to the design projects. 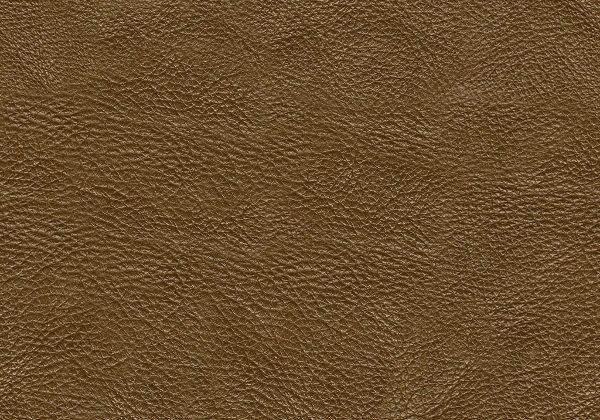 The people can relate with the backgrounds as it looks realistic and resembles very much to the leather fabric cover designs on leather upholsteries. 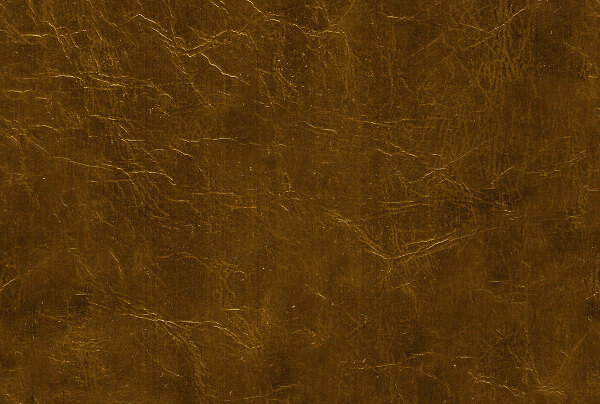 Even the most rugged, aged and rough finishes are catching up in terms of fashion as they give an attractive grunge to the web pages. 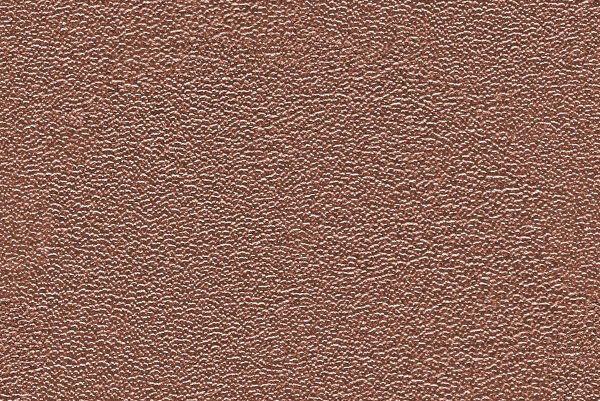 Download some of the seamless leather texture patterns like tileable, distressed, tanned with smooth or bumpy finishes to give a royalty and panache to the web pages with little efforts. 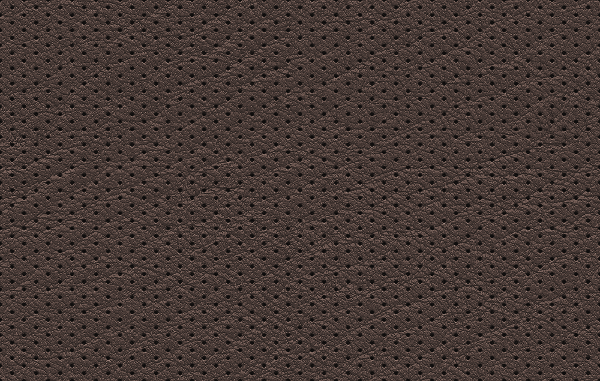  The colour choices can range from the bold black to the rugged brown and also rustic orange among others. 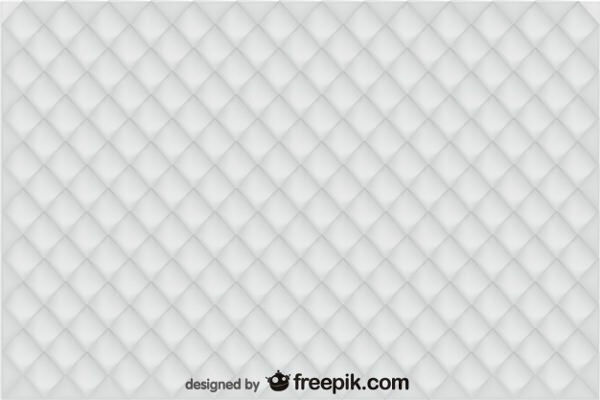 Some vector illustrative patterns, crisscross texture designs are decorative and created a permanent impact on the viewers.